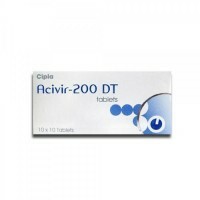 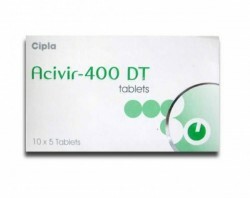 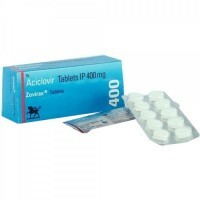 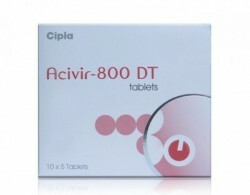 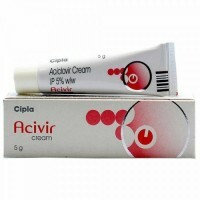 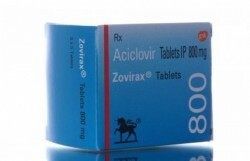 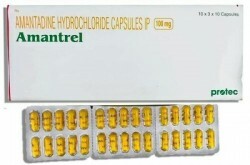 Antiviral drugs are a class of medication used specifically for treating viral infections. 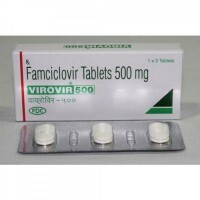 Like antibiotics for bacteria, specific antivirals are used for specific viruses. 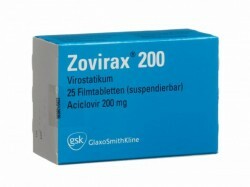 Unlike most antibiotics, antiviral drugs do not destroy their target pathogen; instead they inhibit their development.